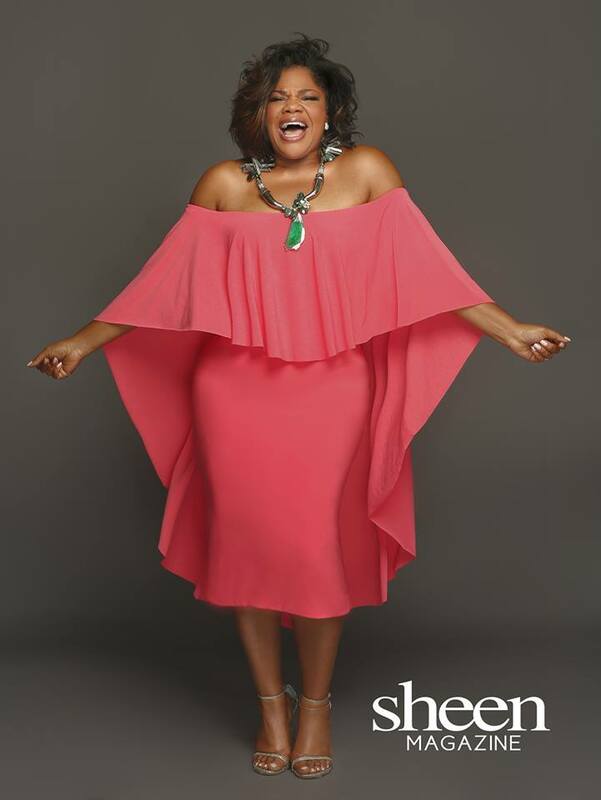 To celebrate their 10-years anniversary, the magazine has chosen none other than Oscar winning actress, Mo’Nique, to grace the cover of their November/December issue. From the sleek hairstyle to the natural makeup to the sequinned slit dress, Mo’Nique looks fabulous. – And the curves are still intact! Love this! Its good to see her back all happy and healthy. She is such a talented lady. Credit and read more at Sheen Magazine. What this tells me is that, sometimes you need to take a break to work on yourself. Life can be overwhelming and in order not to breakdown, that is needed.